Are you the owner of a growing food or drink business that wants to develop but finds that the documentation is confusing? Do you find the questions about compliance frustrating because you thought that you had ticked all the boxes and you can’t get through to speak to anyone? I have coached numerous small business owners through the jungle of paperwork that you are facing. 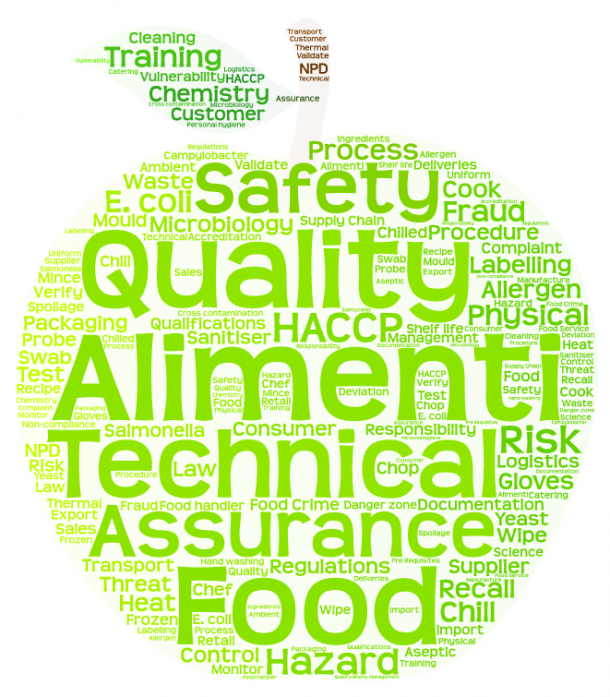 I have developed the Guided by Alimenti package to help small food and drink business owners through the food safety jargon. Look though the benefits below, and get in touch if you want to have access to my expertise at a competitive price. Starting and growing a food and drink business is a time and cash demanding time of your life. If you want to grow, you have to put food safety at the top of your agenda, every day, all day. Food safety experts are rare and expensive people is the feedback that I have had. So I decided to put packages together to help food and drink businesses grow at an investment level that suits their budget and aspiration. My Guided by Alimenti package is designed to give you access to a food safety expert with more than 25 years experience on a very part time basis. I hope that you will build on the food safety procedures that you have in place already, with additional training and help from me. I will also give you the tools to develop the food safety of your products in a Facebook group. The Facebook group is also intended to grow your network of foodies to find solutions to other problems, such as sourcing ingredients. How much is Guided by Alimenti? As this is a new product, I am gauging interest in the package.The price post launch will be £350 + VAT per annum. If you prefer to pay monthly, the price is £45 + VAT per month payable in advance. For the first 5 businesses to sign up with me, I will discount the package by 10% and they will get 4 hours of my time over 12 months. The Facebook group will then start with its first five members. The first business has already signed up, so there are 4 places left for this very special offer.